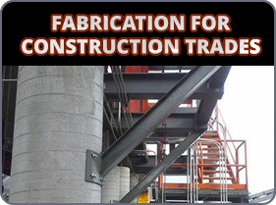 Welcome to Hagerstown Metal Fabrication, Inc. 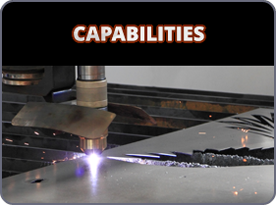 Custom Metal Fabrication to your Specification is what we do! 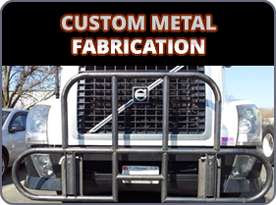 Hagerstown Metal Fabrication is your source for custom metal fabrication. We manufacture to your specification and can attach your private label. 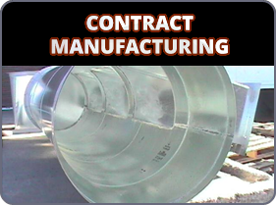 Our Job shop service can retro-engineer and fabricate replacement parts, industrial duct work, manganese alloy wear plates, handrail, mezzanines, stairs, carts, hoppers, conveyors, and structural steel.